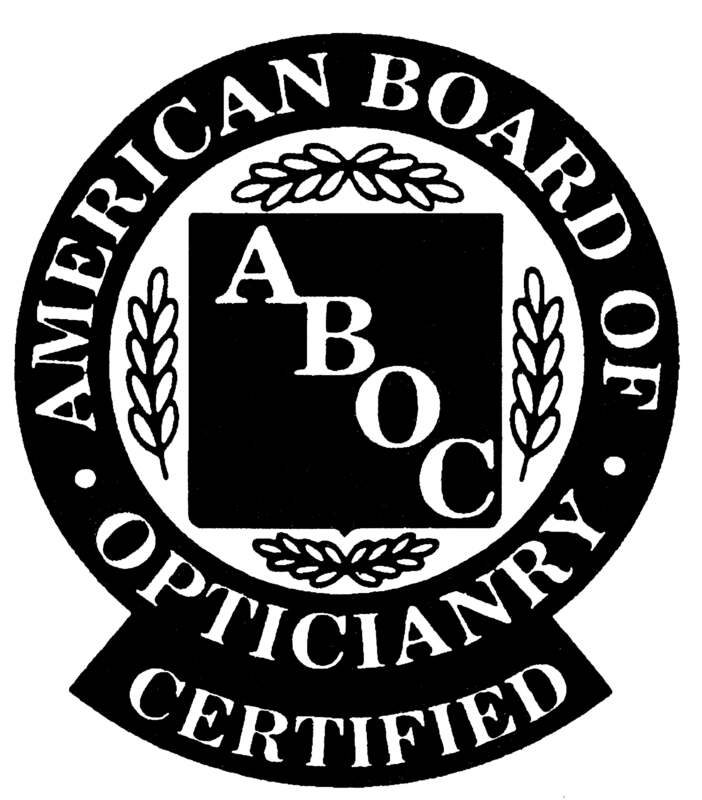 PROVIDED BY UK TRAINED & US BOARD CERTIFIED OPTICIAN! Do you have a prescription from your optometrist, but lots of old frames that you cannot bear to part with? Spexalicious can help you breathe a new lease of life into your old frames by updating your current prescription, leaving you with a spare pair of glasses for the office or a new pair of sunglasses for the beach! Single vision, bifocal or varifocal lenses are all available at U.K. Internet prices and with the service and professionalism that you would expect from someone with over 15 years of optical experience. ALL lenses come with a high-quality Multi Anti Reflection Coating, with all high index bifocal and varifocal lenses benefitting from a Super Hydrophobic Multi Anti Reflection Coating and UV420 protection - ideal for the HK climate! We will give your old, loved and cherished frames a new lease of life! SPEXALICIOUS: Don't replace - recycle!